Pilgrim Academy Shared Learning Maths Day. Darcie Searby (4) with Mum Charlotte Searby. 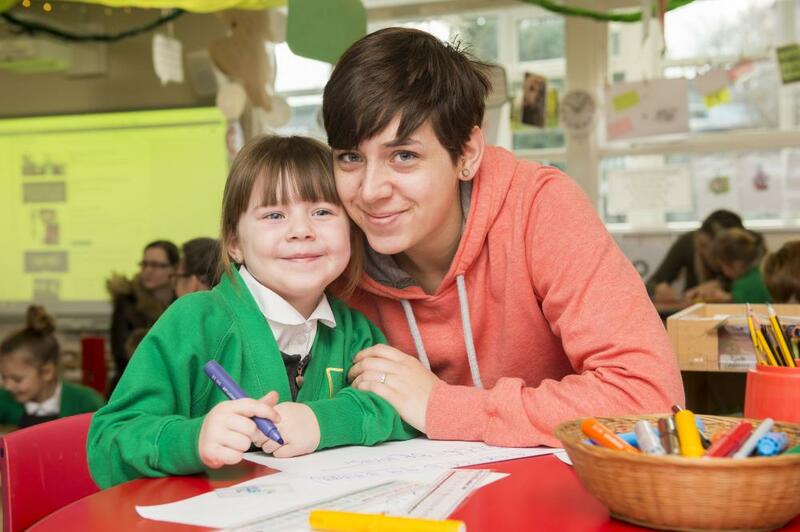 Some parents were astounded by their children's level of learning when they visited Pilgrim Academy for an Early Years Shared Learning Maths Day. 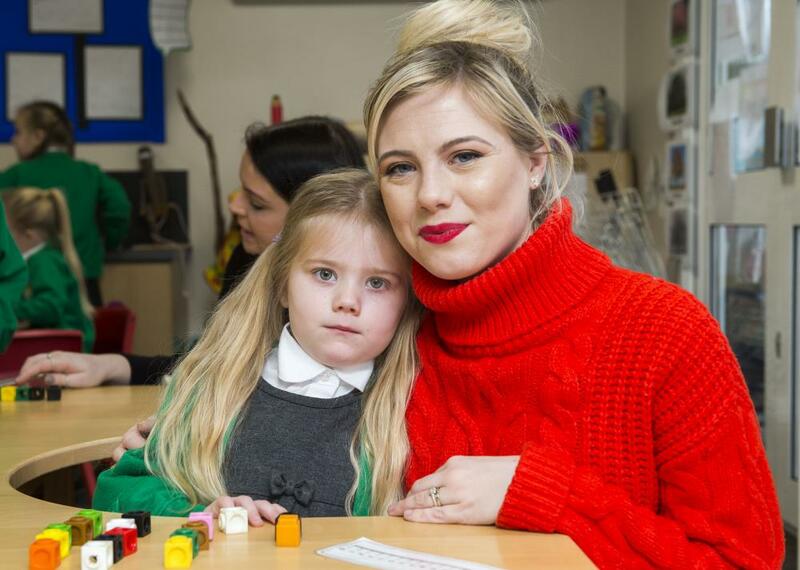 Charlotte Searby, who visited her daughter Darcie (4), said: "I can't believe how hard the children work. They are already doing multiples in Maths. It's the first time I have been in, but I will try and get here as much as possible." Ben Whewell, who is Step-Dad to Grace Elliott (5), added: "It's the first time I have been into the Academy - I work on oil rigs - but I have really enjoyed it. I can learn what Grace is doing and help her at home with her work. We have been counting conkers together." Mum Abbie Lofts is a regular at the Academy. She said: "I come in for everything. It is nice to see Ida-May's work and help out if I can." Janine Harness spent the afternoon counting shapes in books with her three-year-old daughter Bobby Hodson. She said: "Usually I am at work. I have really enjoyed it seeing Bobby in school." Bobby added: "Of course I like my Mum coming in. I love school and I love my teddy bears." Alison Stephenson, Assistant Principal at Pilgrim Academy, said: "We have been running a series of Shared Learning events for a range of subjects to encourage parents to come in and see what their children are working on so that they can understand what they are doing and help them at home. 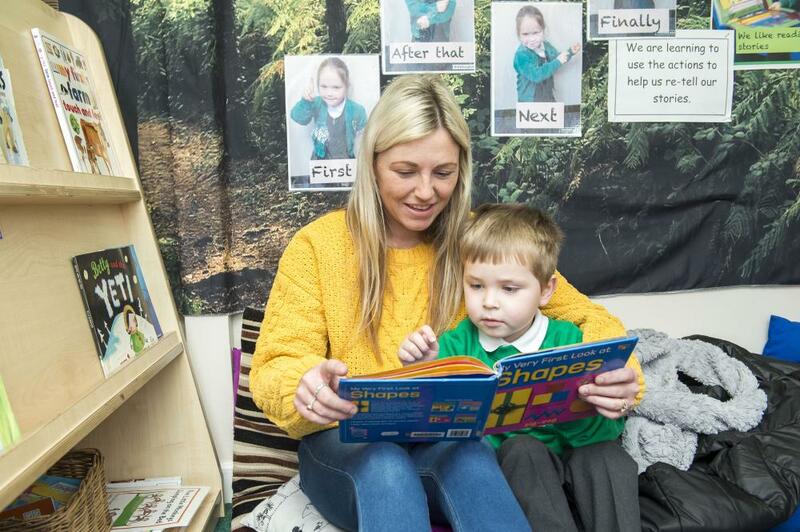 It is wonderful to see so many parents taking advantage of this as the children really do benefit from it." Bobby Hodson (3) with Mum Janine Harness, counting shapes in books. 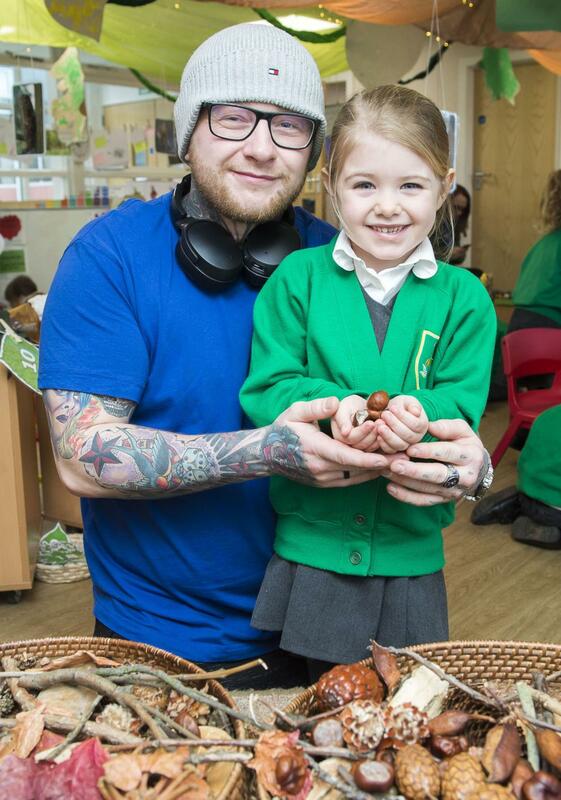 Ben Whewell, Step-Dad, with Grace Elliott (5). Ida-May Lofts and Mum Abbie Lofts.